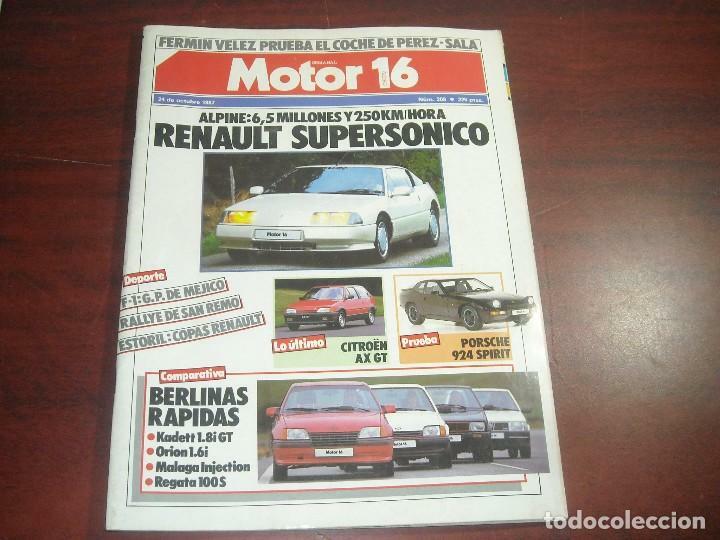 REVISTA MOTOR 16 Nº 197 AÑO 1987. PRUEBA: OPEL OMEGA 3000. PORSCHE 959. Oficial Time TC: 22:08:20 TR: 93 ms.